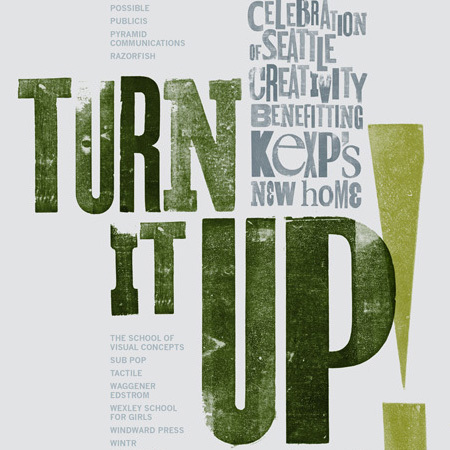 In the summer of 2015, Seattle’s School of Visual Concepts teamed up with local radio station KEXP to develop a series of promotional posters for Turn It Up!, a fundraising event for KEXP’s new home at Seattle Center. Our small group of designers, led by Sub Pop art directors Jeff Kleinsmith and Sasha Barr, met 3 times over a month’s period for kickoff, reviews, and final critiques with a representative from KEXP before sending 10 different posters to press. Detail (above) of 3 records, inked and proofed by hand. Note how the blue record’s label left a ghost image of its type. Using the theme of “fostering growth in the music community” as inspiration, I collected found objects and pulled hand-inked proofs of them. Their rich textures, combined with hand-inked wood type, were digitally assembled — a process that at times I think was slower than actually letterpress printing the posters directly. 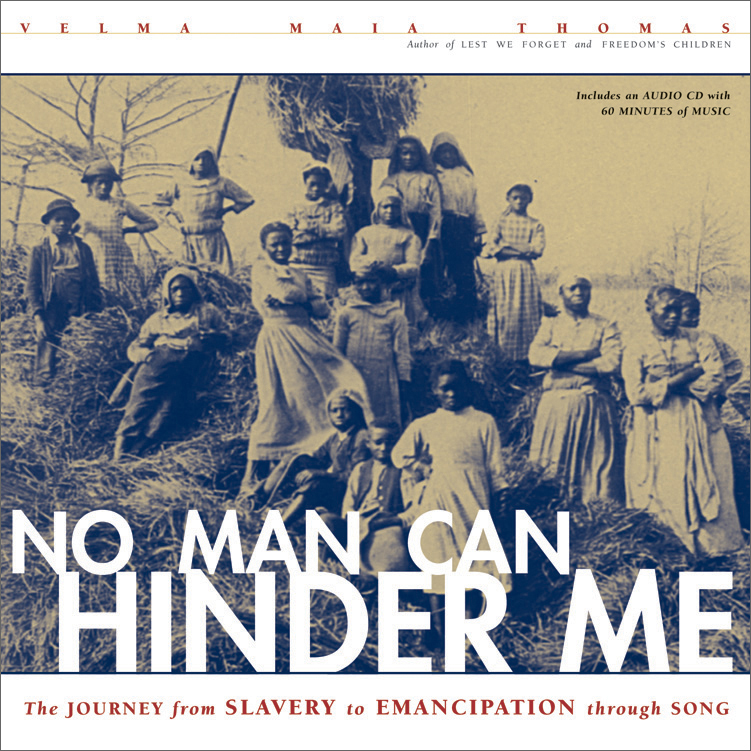 The final 18×24″ poster was digitally printed by Windward Press. 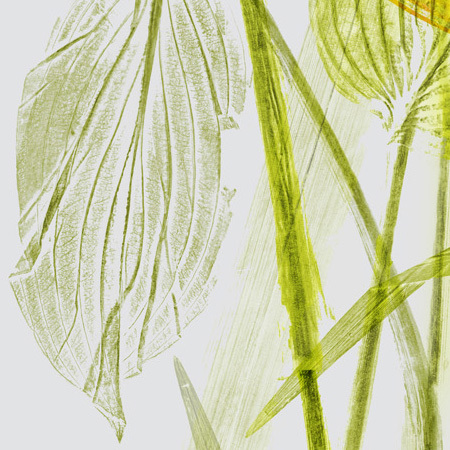 Detail (above) of hosta and day lily leaves, inked and proofed by hand. I’m always amazed at how well the veins appear, even through the folds of the leaves. 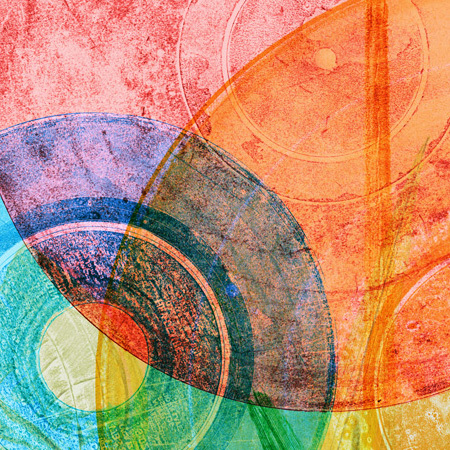 Detail (above) of hand-inked wood type, colorized and composed digitally. 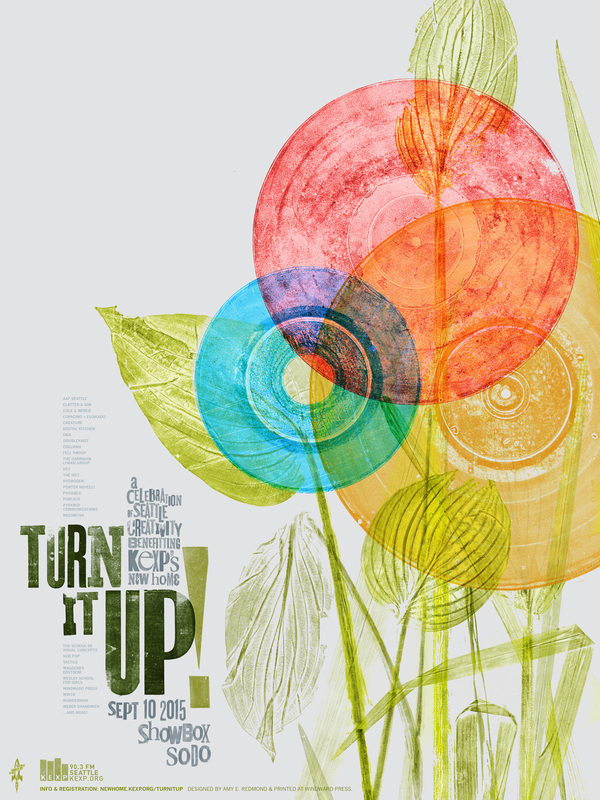 Each poster was available for sale at the 1st annual Turn It Up! event, held at Showbox SoDo on September 10, 2015 and attended by many in the Seattle creative agency community. 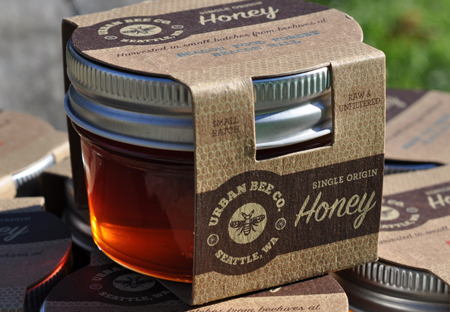 Also featured at the event, in addition to live music, were creative works done in collaboration with local musicians. To listen live to KEXP 90.3 FM’s amazing programming, or to learn more about their community focus, visit KEXP.org.